This time of the year, not even German eForensics is only about research, development and forensic science but to a matter of the heart: every Christmas there is a so-called wish tree of the Caritas-Association. 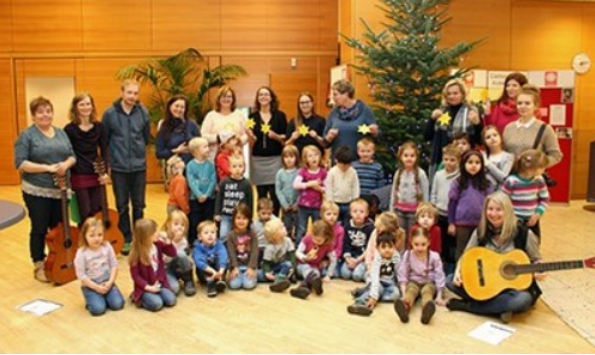 In 2015, we were happy to take part in this special project: the wish tree is a Christmas tree is decorated with stars. Each of these stars contains a Christmas wish of a needy person who is taken care of by the services and facilities of the Caritas Association. The gifts will be sent directly to the people.